South Africa's Winnie Madikizela-Mandela has died on Monday, at the age of 81. Her family said she died peacefully after a long illness for which she had been in and out of hospital since the start of the year. 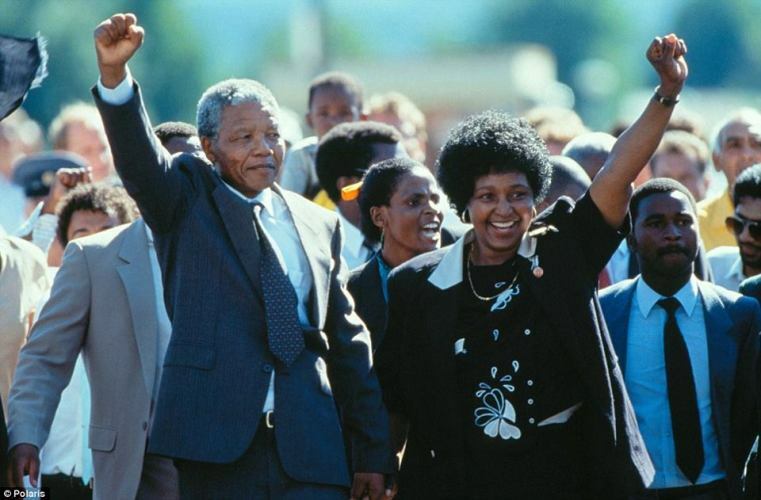 Nomzamo Winifred Madikizela, a former wife of South Africa's first black president, Nelson Mandela, is remembered as an anti-apartheid hero and a mother of the nation. 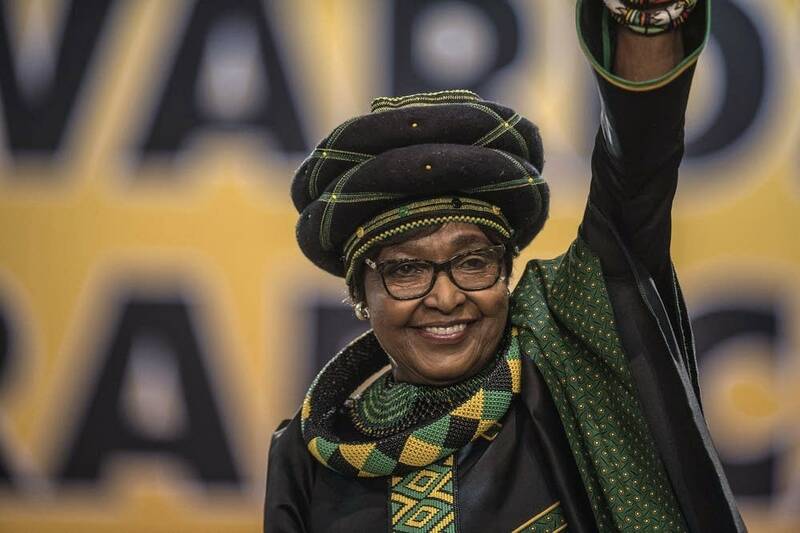 "Mrs Madikizela-Mandela was one of the greatest icons of the struggle against apartheid," a spokesperson for the family said. "It is with profound sadness that we inform the public that Mrs Winnie Madikizela-Mandela passed away at the Netcare Milpark Hospital‚ Johannesburg‚ South Africa, on Monday April 2 2018." 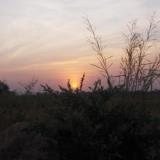 Local media in South Africa broke news of her death late afternoon on Monday. Archbishop Desmond Tutu said Winnie was the defining symbol of the struggle against apartheid. “She refused to be bowed by the imprisonment of her husband‚ the perpetual harassment of her family by security forces‚ detentions‚ bannings and banishment. Her courageous defiance was deeply inspirational to me‚ and to generations of activists,” Times Live quoted Tutu as saying. Born in Bizana in the Eastern Cape Province in 1936‚ her Xhosa name Nomzamo means "she who tries". She is known to have kept alive the liberation struggle while his husband and other African National Congress anti-apartheid leaders faced lengthy jail terms under the apartheid regime. His ex-husband, Nelson Mandela, died five years ago. He too, is renowned for uniting mixed-race South Africa after years of brutality against the blacks by the country's white minority rulers.